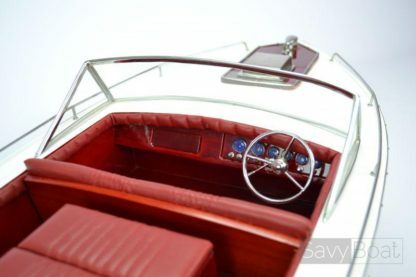 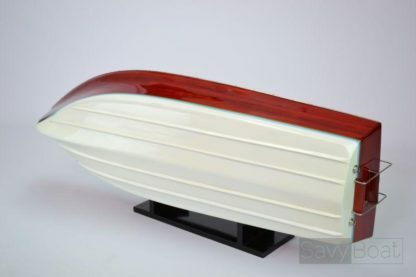 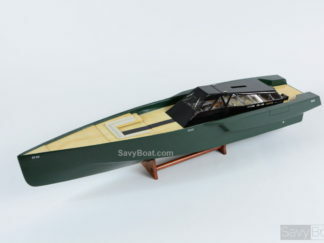 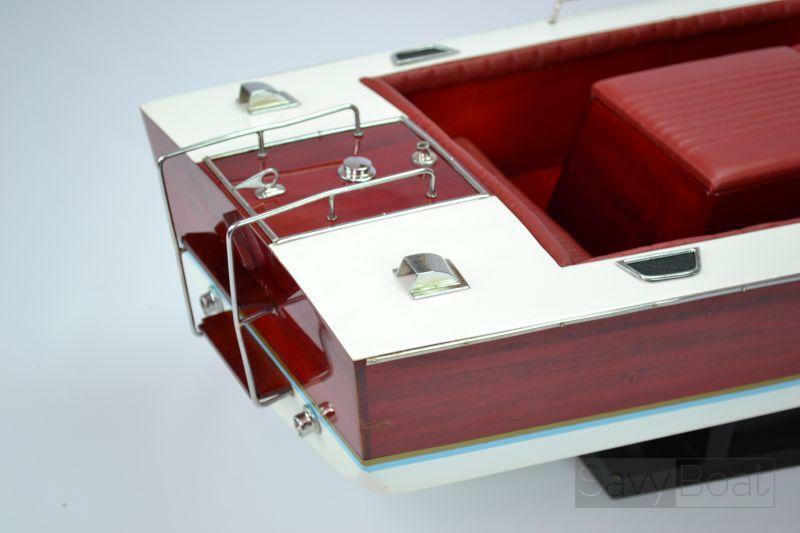 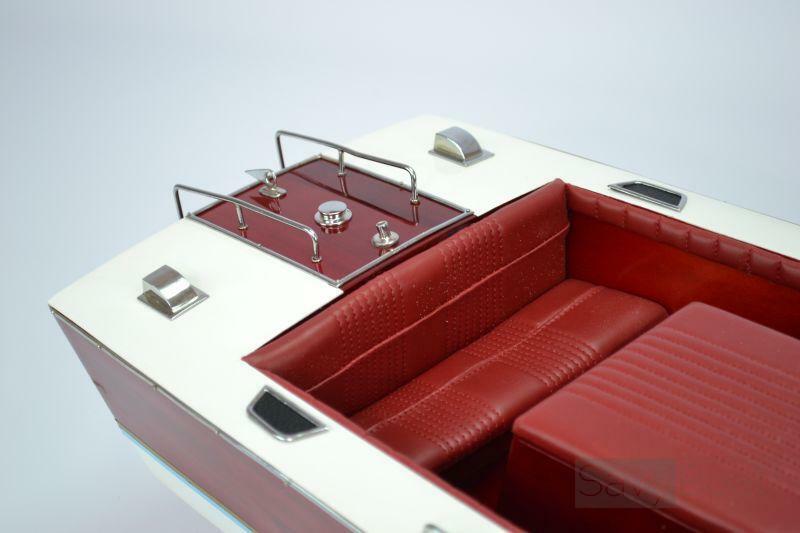 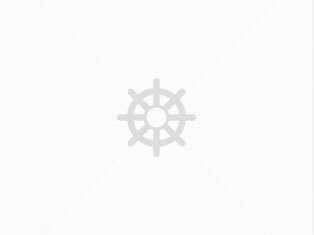 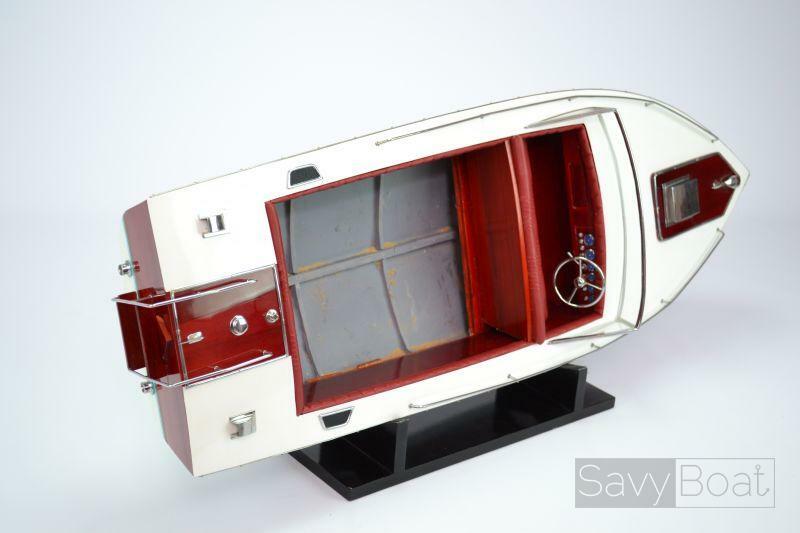 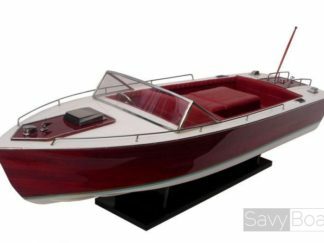 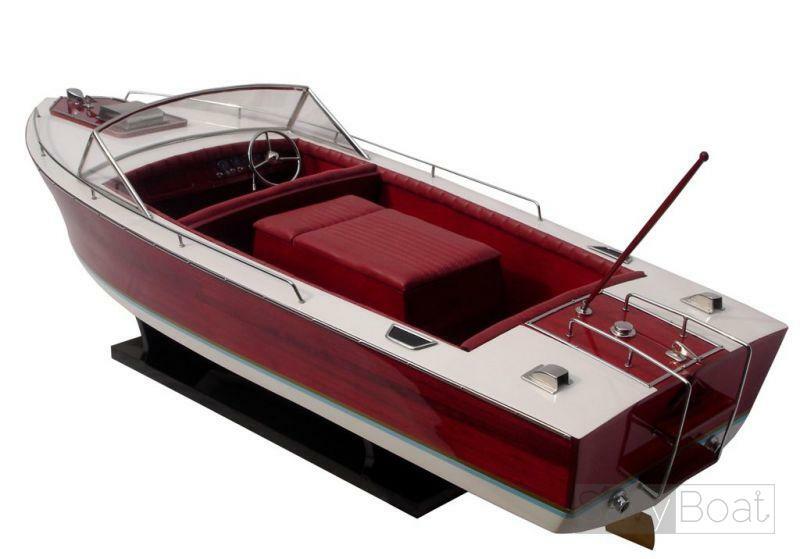 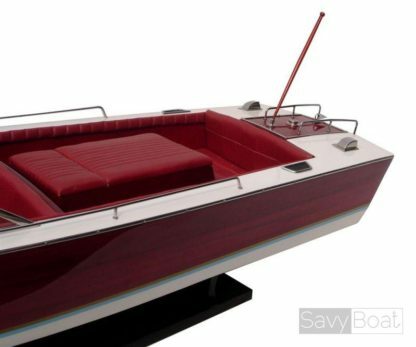 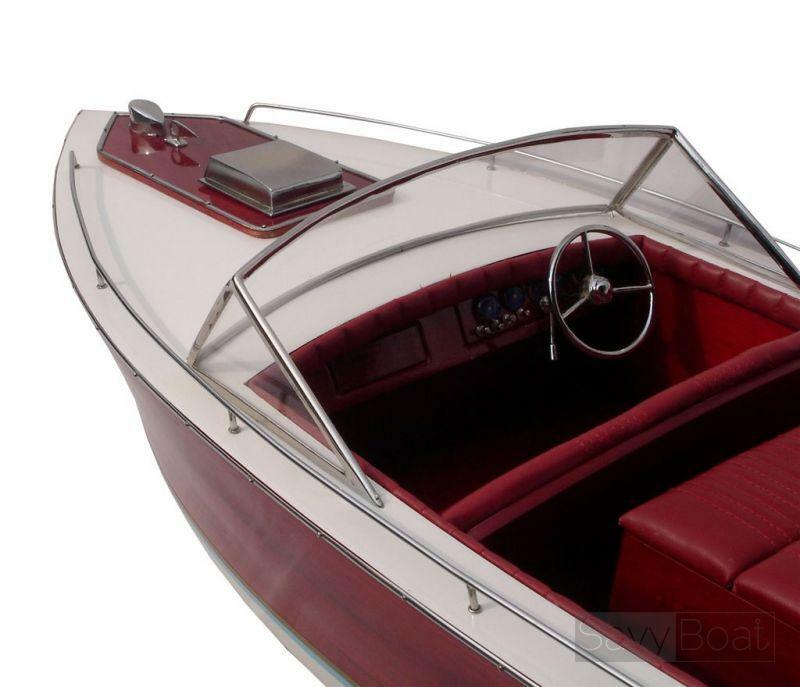 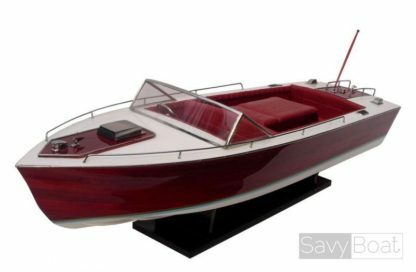 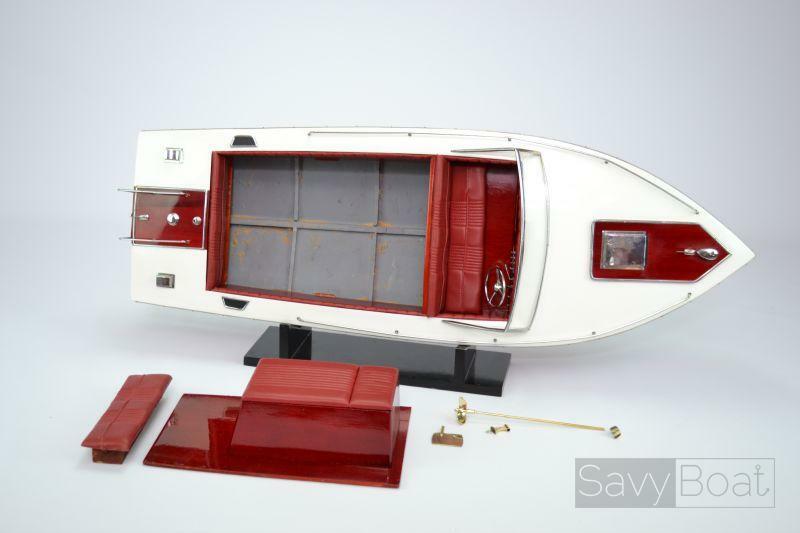 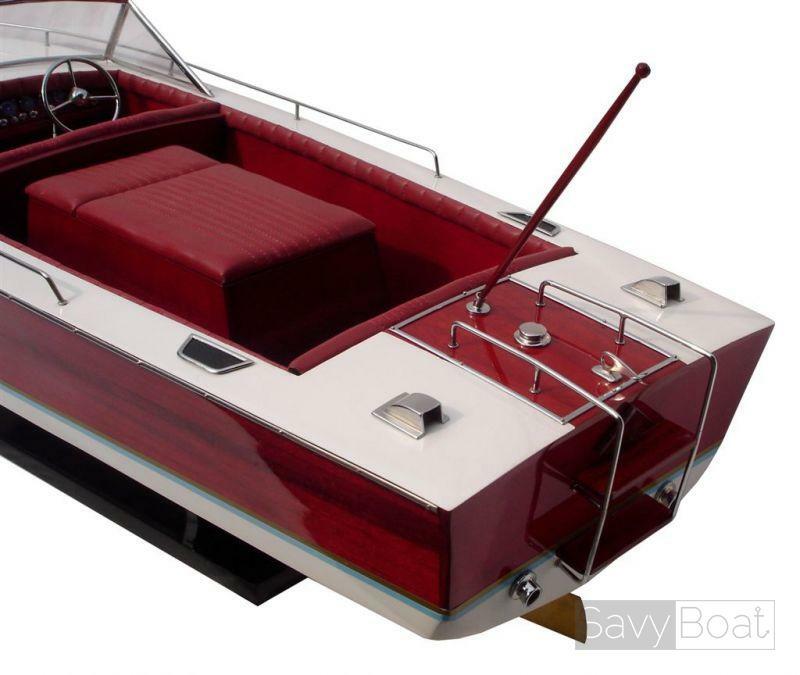 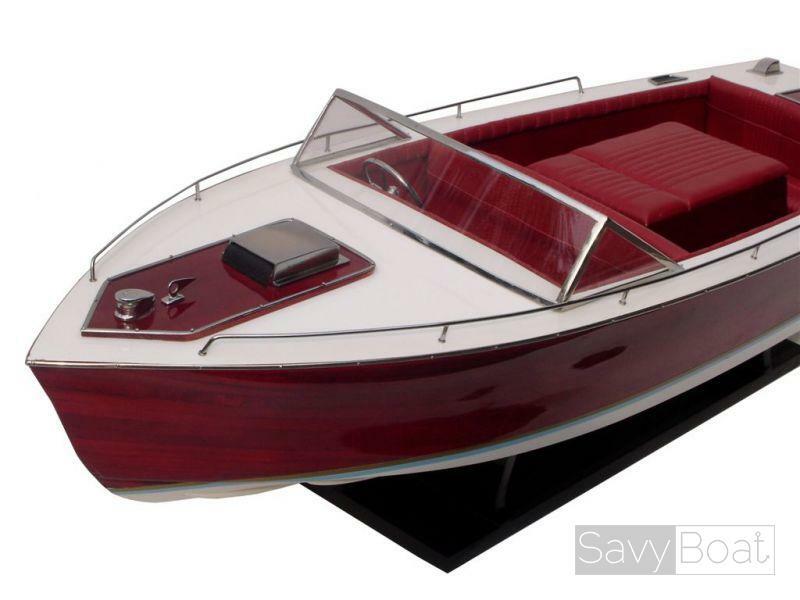 1970 CENTURY RESORTER is one of the best boat of The Century Boat Company (CEBC) which was a leading 20th century American builder of racing boats. The company was founded in 1926 at 333 Blecher Street in Milwaukee, WI by two brothers James and William Welch who had a knack for building wooden plank hulls that were designed for speed. 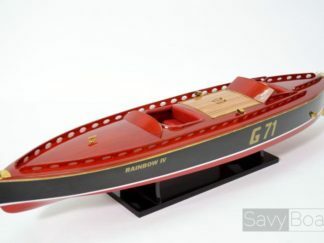 RAINBOW IV CENTURY SEA MAID 35"